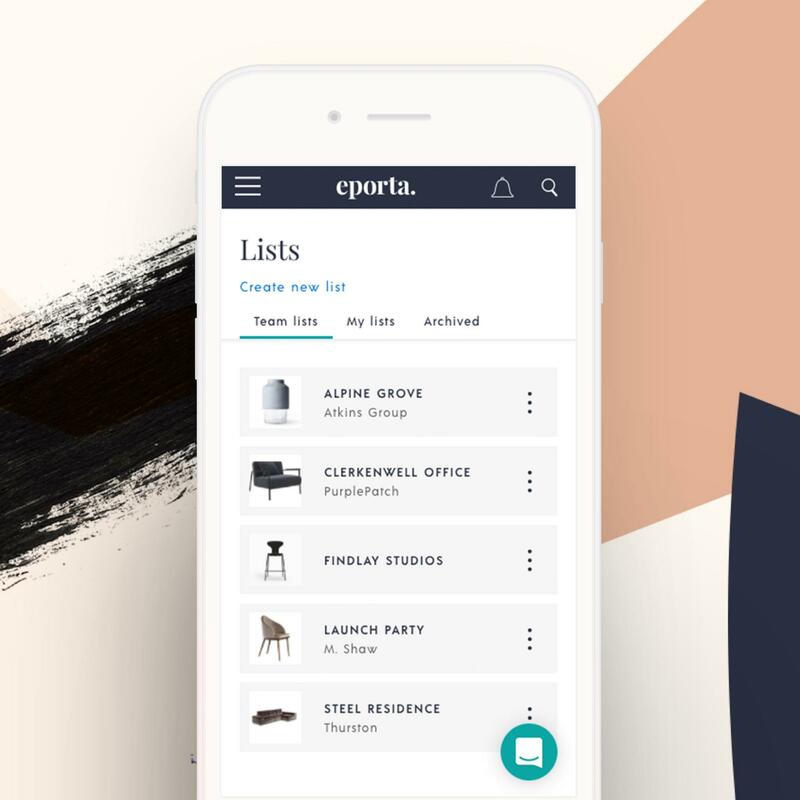 With over 130 unique projects worked on every month, eporta is the world's leading interiors sourcing platform exclusively for Design Professionals. 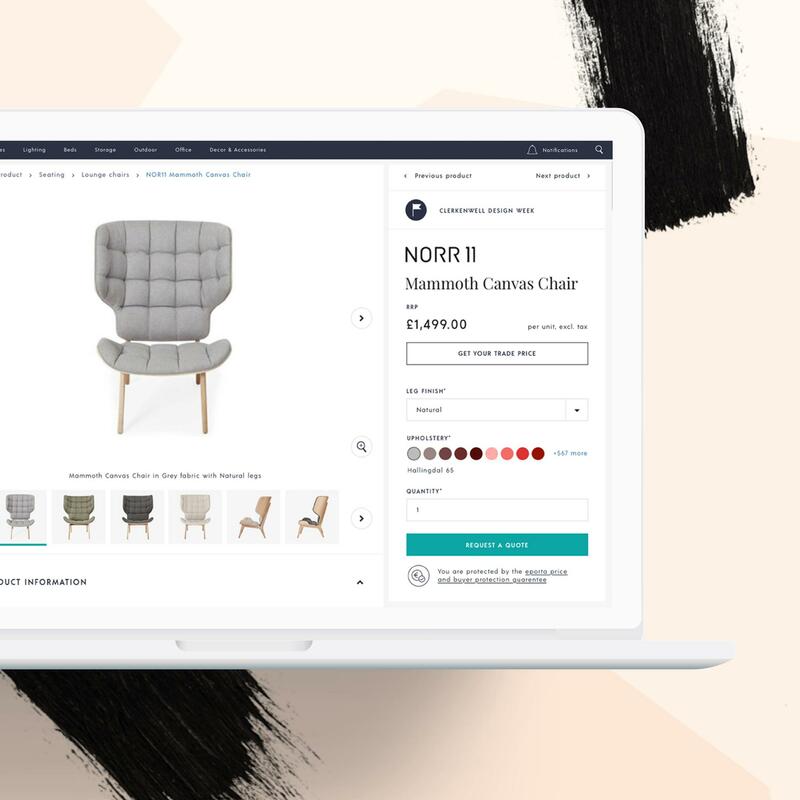 Their 10,000+ members and 1,200+ suppliers trust them to deliver hassle-free sourcing solutions. 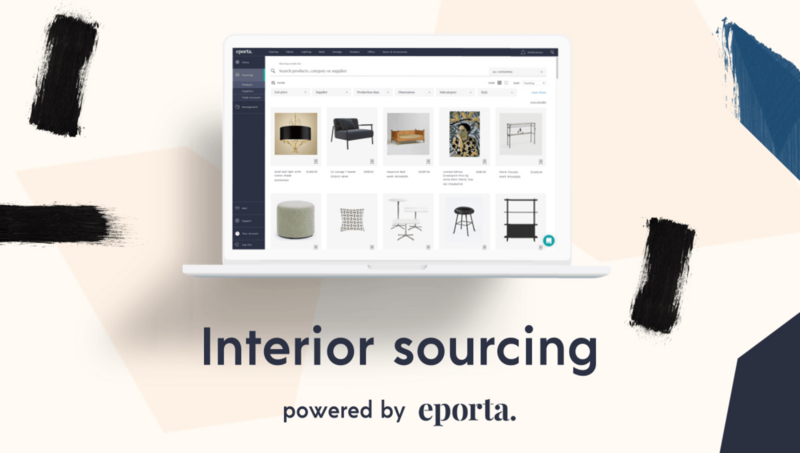 From specification through to installation, eporta powers great design to life. Join free today.